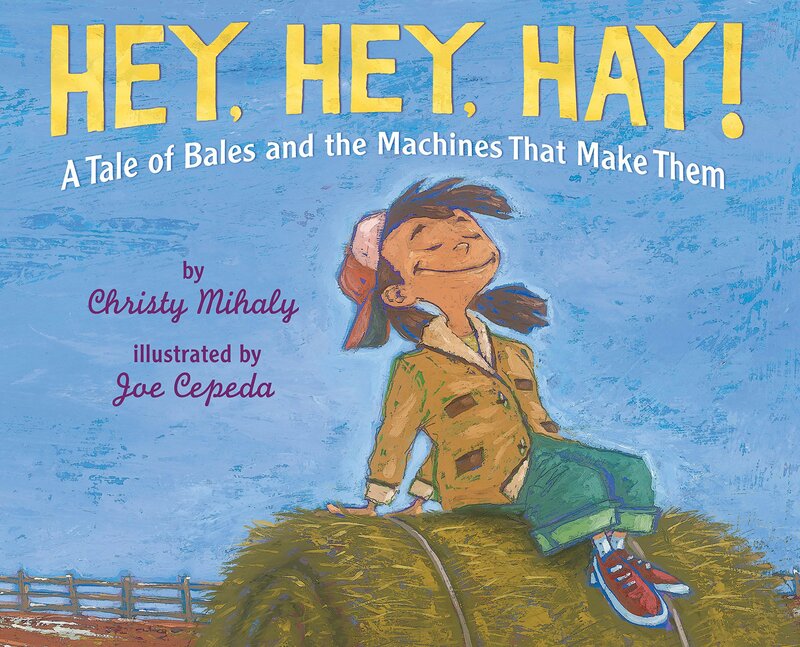 Author Christy Mihaly has a new picture book titled HEY, HEY, HAY!. She has agreed to share a copy with one lucky winner. All you have to do to get in the running is to leave a comment. Reblog, tweet, or talk about it on Facebook with a link and you will get additional chances to win. Just let me know the other things you do to share the good news, so I can put in the right amount of tickets in my basket for you. Sharing on Facebook, Twitter, reblogging really helps spread the word for a new book. Thanks for helping Christy! Hey, Hey, Hay! was inspired by the hayfields surrounding my home. I’d been writing children’s magazine pieces, primarily nonfiction, for a few years. I was starting to write picture books. I was working on a pair of picture book biographies when my family moved out of town and into the country. There, in between bouts of research and writing for my biographies, I watched the beauty of the changing seasons in the fields and forests around me. It didn’t take long to write a first draft, but then I did a great deal of research and fact-checking to make sure that everything was accurate. I asked some farming friends to review it, too. I revised and revised. I had just finished the manuscript when I attended a conference where I met Holiday House executive editor Grace Maccarone. Grace was lovely and I liked what she said about Holiday House. I knew they published a lot of farm-oriented books. I listened carefully when she described the kinds of manuscripts she was looking for, and I was pretty sure that HAY might fit the bill. A few months later, after some more anxious revising and polishing, I sent the manuscript off to Grace, and crossed my fingers. The word came: Grace liked it! She took it to acquisitions and in July 2015, we had a contract. I was thrilled, thrilled, thrilled. A few months later, I attended the SCBWI conference in New York and met Grace at her office. (Squee!) She told me that she’d signed the talented Joe Cepeda to illustrate HAY. When the art came through, it was such a delight. Then we had a flurry of adjustments in art and text to make it all perfect. And now at last, a book. 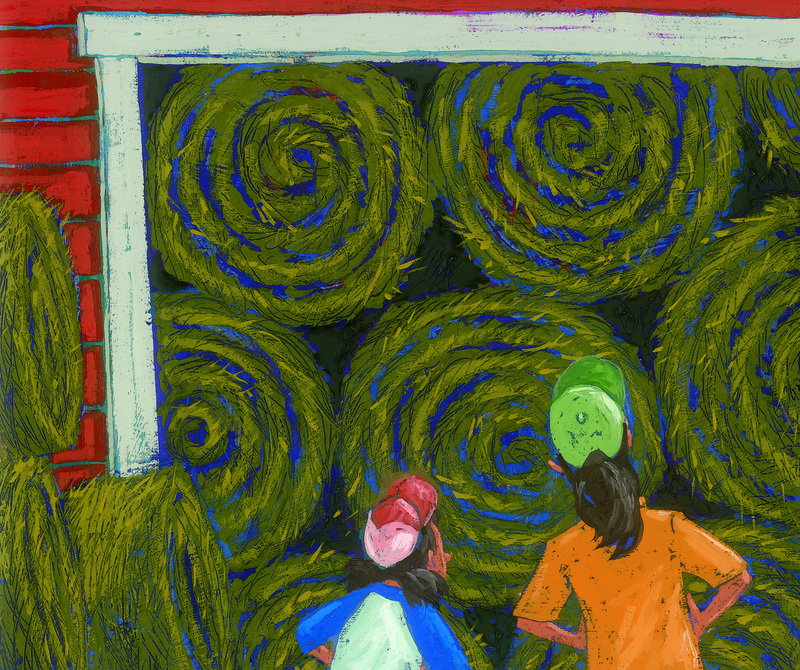 I’m looking forward to sharing the story of hay—and switchel—with kids, both rural and urban, and their families. Hey, hey, hay! Christy Mihaly started writing for young people after 25 years of legal writing. 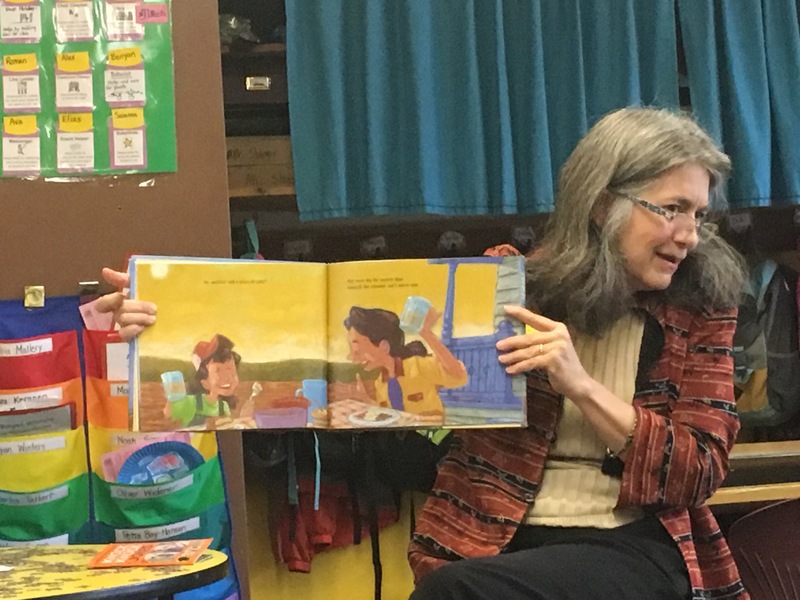 She finds writing for kids is more fun and writes children’s books, articles, stories, essays, and poems. 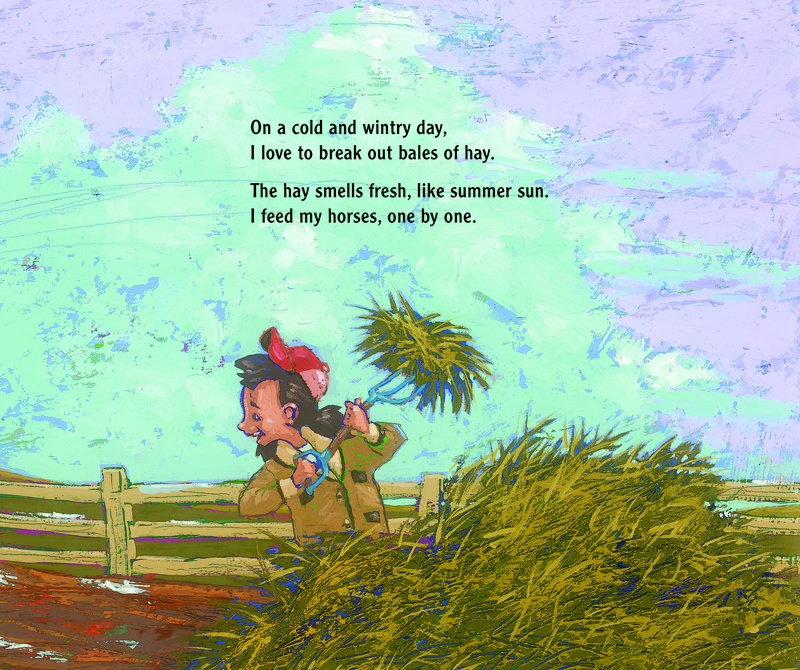 Her 2018 picture book, “HEY, HEY, HAY!” tells the story, in rhyming verse, about how by making hay we can store summer in a bale. Christy has a nonfiction book for ages 12-18, Diet for a Changing Climate: Food for Thought, releasing October 1. Diet was co-written with Sue Heavenrich and is being published by Lerner/TFCB. Christy has published a half-dozen books in the educational market. She writes articles about science, nature, technology and history for children’s magazines, as well as poetry and short stories. Two of her poems are included in the spring 2018 poetry anthology, Imperfect: Poems about Mistakes, an Anthology for Middle Schoolers. Christy enjoys walking in the woods with her dog, and playing the cello (though not simultaneously). A founding member of GROG, the group blog for writers and readers of children’s literature, Christy blogs about writing and books. (http://groggorg.blogspot.com.) She is represented by Erzsi Deak, of Hen&ink Literary Studio. Please stop by her website at www.christymihaly.com.. Thank you Christy for sharing your book and journey with us. Your text and Joe Cepeda’s illustrations are sure to make this big seller. Good luck with the book. This sounds like a really fun book. I look forward to exploring the rhyme and the pictures. Thank you, Maria! And thanks for the tweet! Vicki — One of my favorite things about getting this book out is hearing the childhood stories from so many people who grew up on or around farms and hay. Thanks for your memories! This sounds like such a cute book! Nothing better than new-mown hay stacked in your barn! Best wishes, Christy, for your book! Retweeted and posted to Facebook. Thanks so much, Nancy. Yes, indeed, I wish I could bottle that smell (and the feeling). What a fun book!! I can’t wait to check it out! Thanks so much, and I hope you have a great time sharing it with your kids! Looks great! Everyone loves the smell of hay. I still do despite the one summer this city boy spent hauling bales and packing them into haylofts. It was a lot of work but boy did I get strong. Thanks for the chance to win a copy! I pinned an image to Pinterest: https://www.pinterest.com.mx/pin/336573772147179516/, and tweeted a link to this post: https://twitter.com/carlrscott/status/1029764042120806402. Thanks again, have a great day everyone!! Thank you, Carl, and you are so right about the smell of (fresh) hay! Hi Nancy and thanks for the comment! Don’t you love seeing those huge round bales? That’s what inspired this book. I’ll be sure to mention house rabbits when I tell kids about the animals that eat hay! What a terrific idea for a book, Christy! The field across the street from our house in Maine gets hayed each year, and the equipment is fascinating. One April, we had a late snow storm with very sticky snow, so my daughter rolled out “snow bales” in that field. What a fun way to see the equipment used on a farm — whether you know the itchy, hot days of throwing the bales onto a wagon or in a truck, or you’re from a city learning for the first time. Looking forward to reading this! Thanks for the comment, Kim — yes, I’m looking forward to sharing about hay with kids (of all ages) from cities, country, and places in between! Hey, Hey, Hay! is on quite the blog tour! Congratulations! Wonderful learning more of the backstory here, Christy. I tweeted the post, too! Patricia, Thanks so much! I am excited to be sharing about haying. And thanks for the tweet! Echoing Candice above, I grew up on a dairy farm making, throwing, and stacking hay bales. I can’t wait to share your book with my nieces and nephews who are continuing the farm life into the next generation. Chrissa, That’s just wonderful — I love to hear about farm families today. Thanks for the comment and I hope they enjoy the book. Loved hearing about how this book came to be! Thank you, Linda — it was really fun to write! This looks fantastic, Christy! Congratulations, and I look forward to reading it! Thanks so much, Gabi! And thanks for stopping by the blog. What a great idea. Even city kids will love it! Fun to know more about your book, Chris! Congrats! Thank you, Tina — and to you also!! I just read this book for review. It is quite wonderful. I will step aside for the drawing since I have a copy. Thanks for the post. It’s nice to know more about the author. Thanks for the kind comments, Rosi! I grew up on a farm and would love to share this book with my grandson. Sounds great! 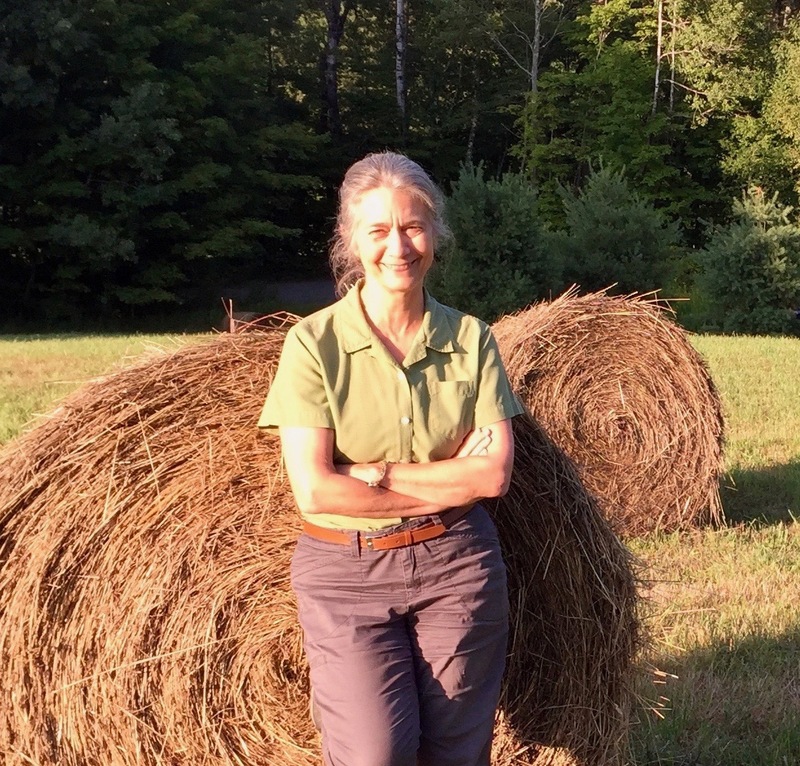 Thanks, Janet, I’m loving hearing from all these folks who grew up on or around farms … hoping HAY leads to lots of good conversations with grandkids. As a garden keeper, I love all things that grow. My grandparents, uncles, aunties, and cousins are farmers who toil in the Midwest soil. I’m looking forward to reading HEY, HEY, HAY. Wonderful interview! Many congratulations to Christy. I can’t wait to get a hold of a copy of HEY, HEY, HAY! Great topic. There is something soothing about seeing rows and rows of hay bales in a field. Looking forward to learning more about the process.